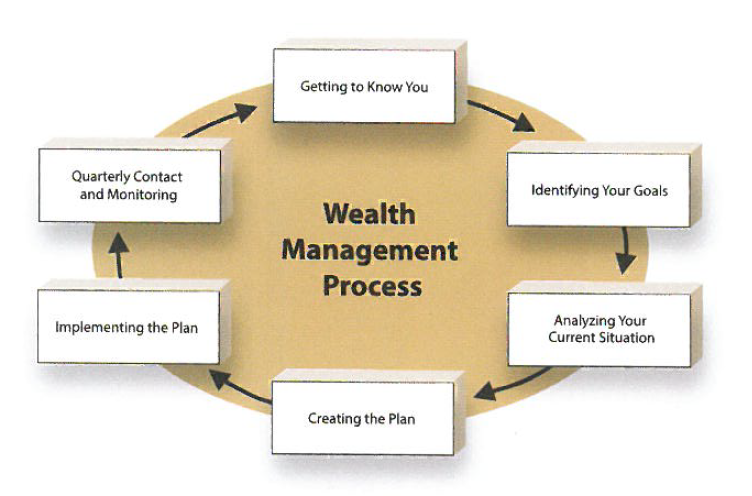 A successful financial plan takes into consideration more than just your investment accounts. It encompasses all aspects of your financial life to reflect your objectives, values, and way of thinking. Whatever your specific circumstances, we'll help you find the best route possible and ensure you enjoy the journey.